Share this product and receive a $0.04 sharing discount. 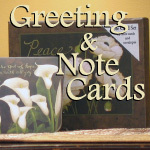 Don't be rushing around for the 'perfect card'... keep a few high quality, inspirational greeting cards at home. 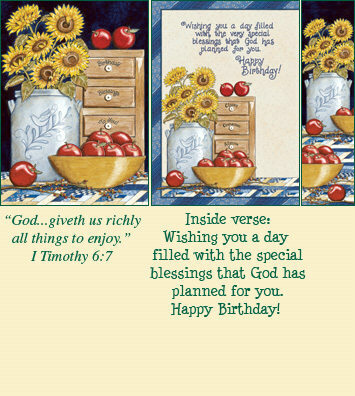 Outside: Birthday Blessings To You!